With easy access to major freeways, living at Villa Nueva Apartments makes commuting and traveling a breeze! Numerous restaurants and shopping close by. Grab a bite or do some shopping at Willowbrook Mall, all within minutes of your new home! Come take a drive through the area and see our beautiful community and what the history of the Beautiful Inwood area has to offer! 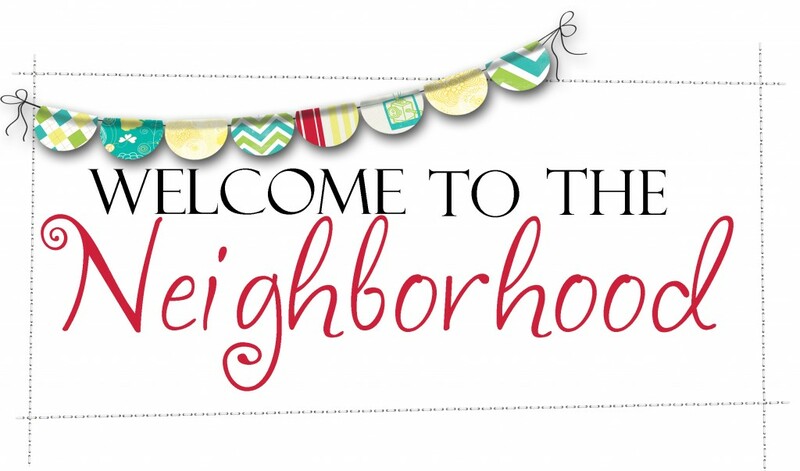 We are excited to have you as our new neighbor!